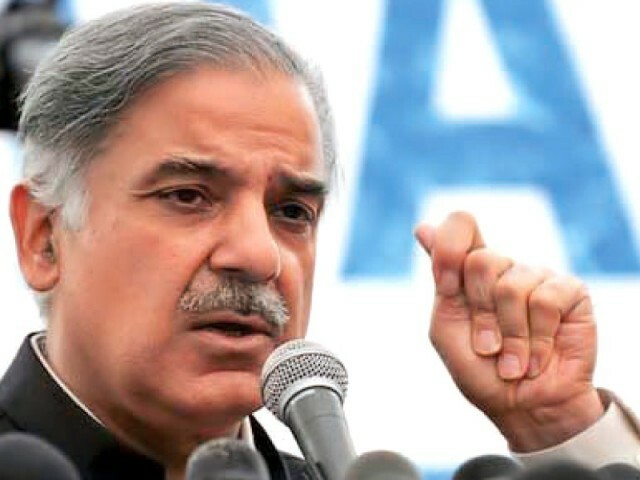 Punjab Chief Minister Shahbaz Sharif has directed to fill all vacant posts of medical teachers in Medical college Gujranwala, Khawaja Safdar Medical College Sialkot, Medical College Sahiwal and Ghazi Medical College Dera Ghazi Khan. The vacant teaching positions would be filled on five years extendable contract basis. The Chief Minister has also approved to constitute recruitment committees for each medical college separately. A spokesman of Health Department said that Secretary Health Jawad Rafiq Malik has issued instruction to the departments concerned. According to the notification issued from the office of Secretary Health, the respective Divisional Commissioner would be the convener of the recruitment committee while Principal of the medical college concerned, professor of the concerned speciality, representatives of Health Department and Regulation Wing of S&GAD (not below the rank of Addl. Secretary) would be the members of the committee. The spokesman further said that Chief Minister’s orders would be implemented immediately, for this purpose all concerned have been asked to take necessary action in this regard. There are some certain factors which are regarded to be of some interest and those can only be done with some efforts and putting of results so there is a need of time to think in accordance with such evident principles.